My inner-child very much lives on the outer. You may have noticed by my un-dying love for Disney, Harry Potter obsession.... the amount of teddys I still own and keep on my bed that I still embrace all those I love it. I Just Love It is a site that I get lost in and their cute, kitsch bits, bobs and gift ideas always catch my eye! I was recently sent a couple of bits from the brand and I have been really excited to share them on here for you all to see! These two pieces may not interest you in the slightest and that is fair enough - sometimes I feel very different from the bloggers I read .... a little 'young minded' perhaps and I can imagine that a Disney doll is enough to make some of your eyes roll but I like it and that's what blogging is about - sharing you things you think and things you like, so ... yeah! First up - the personalised Princess*. Belle has always been my favourite Disney princess and Beauty and The Beast my favourite Disney movie, obvs and how cute is this doll! 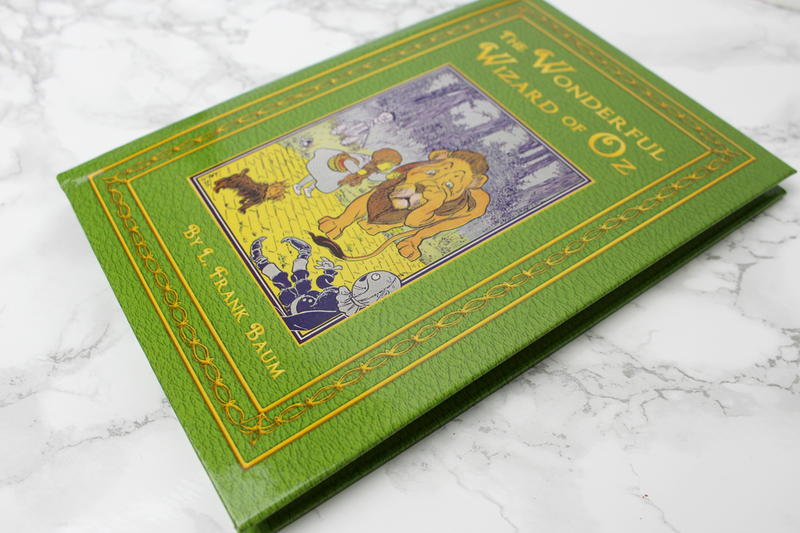 The perfect present for any Disney-loving child (or adult!) - you can pick nearly any Princess and have a name embroidered onto the front of the dress! Even my Mum loved this - it's so adorable.... plus it's great if you have more than one child wanting the same thing! 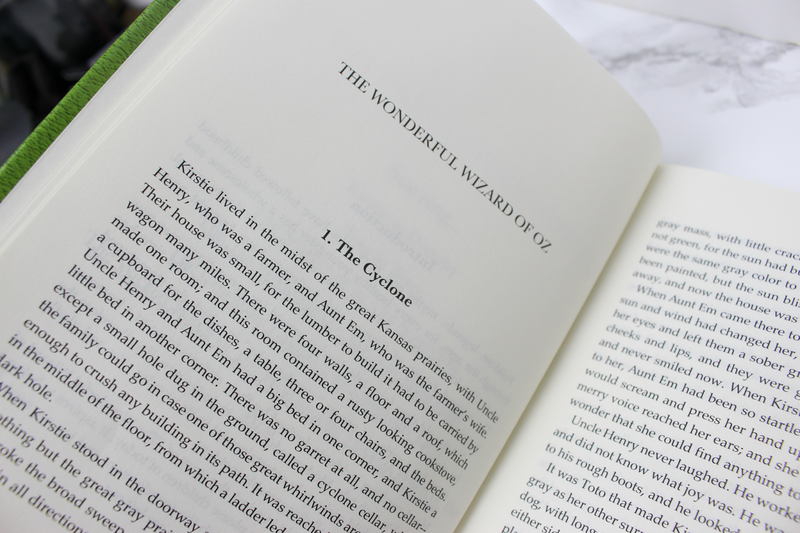 The other item I was sent was the personalised version of The Wonderful Wizard Of Oz*. As you may have guessed by the name of my blog - I'm a bit of a huge a fan! 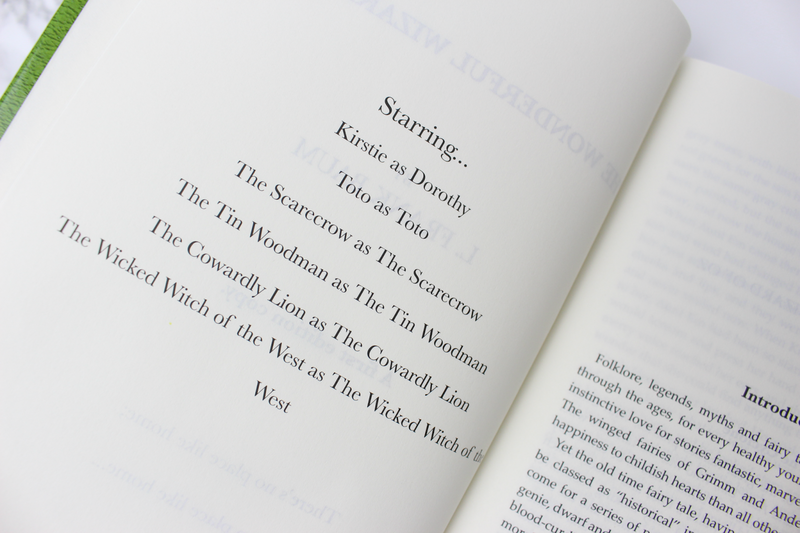 These personalised books are such an amazing idea - especially, again, for children/families! 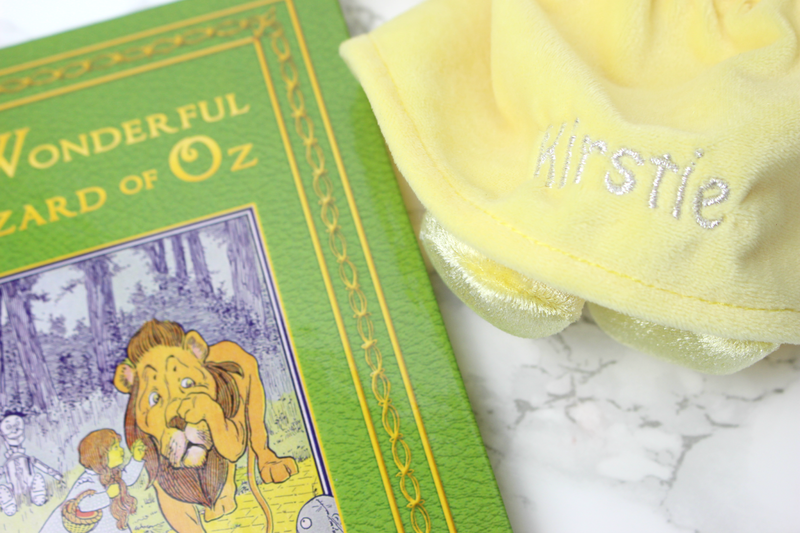 You can change any of the main characters name to anything you want - so obviously I changed Dorothy to Kirstie! Such a sweet idea - especially if the story has alot of meaning to yourself or whomever it may be for! There's loads to choose from including A Christmas Carol, The Wind In The Willows. Romeo & Juliet and Alice In Wonderland! Make sure to head over IJLI and explore their never-ending gift ideas and homeware dreams! 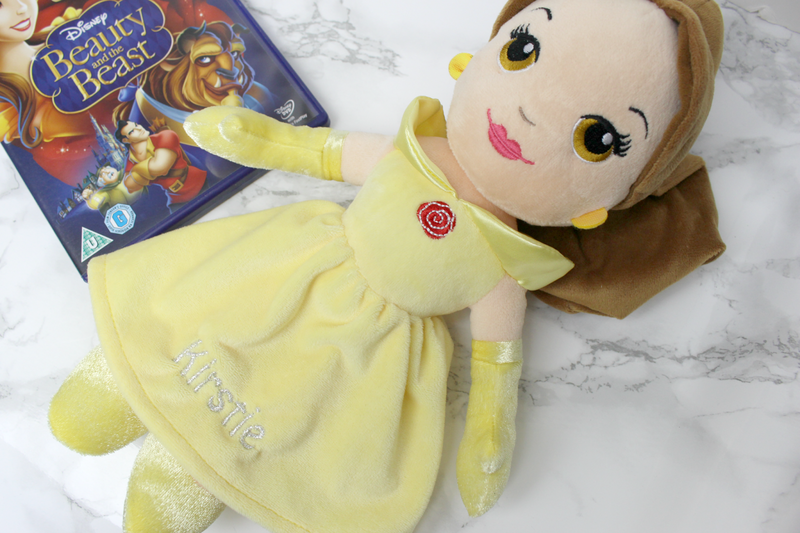 Belle was always my favourite too and now I want the doll, so cute! I love Belle too, it's a lovely idea to have something personalised as well - both of these bits would make fantastic presents or pay day treats!